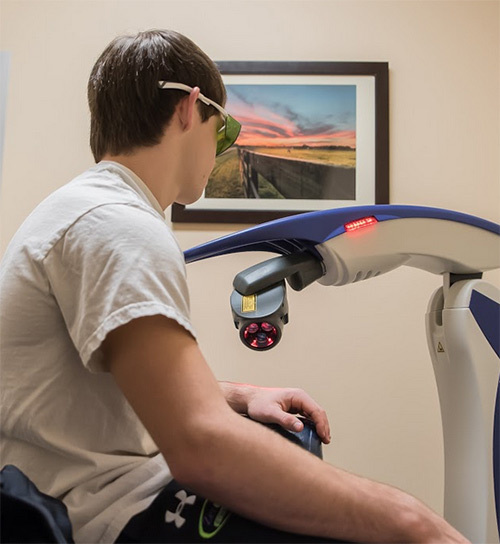 Laser Therapy is the use of specific wave-lengths of light to treat painful and debilitating conditions. Which Conditions Respond Well to Laser Therapy? 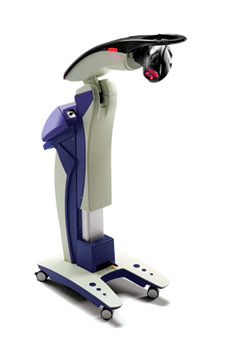 Low level MLS Cold Laser Therapy is safe, non-surgical, and has no known side-effects. Most patients see positive results in less than three treatments, with most treatment plans being completed in 10 to 12 sessions. Acute injuries often notice rapid reduction of pain and swelling. Chronic conditions may respond more gradually over a course of treatment.